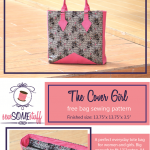 In this post I’m sharing a FREE bag sewing pattern for all. If you’re in need of a new large tote to carry all your belongings THIS is the pattern for YOU. 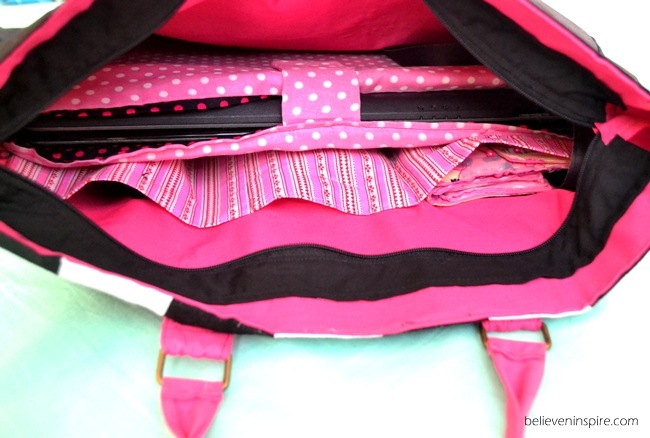 The Cover Girl is a large and roomy tote to fit a laptop, A4 notebook, wallets. 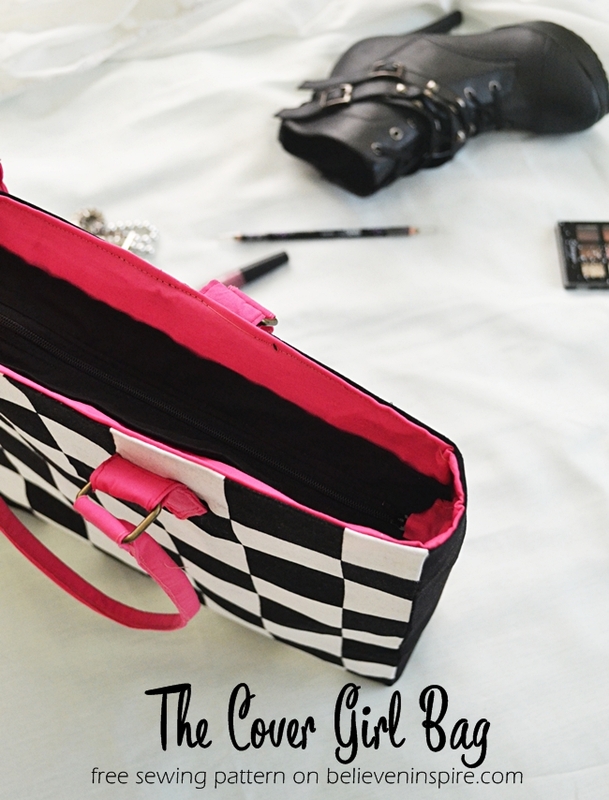 cosmetic pouch etc. This bag is PERFECT for work, college or for everyday errands and you can actually make big bags from fat quarters! 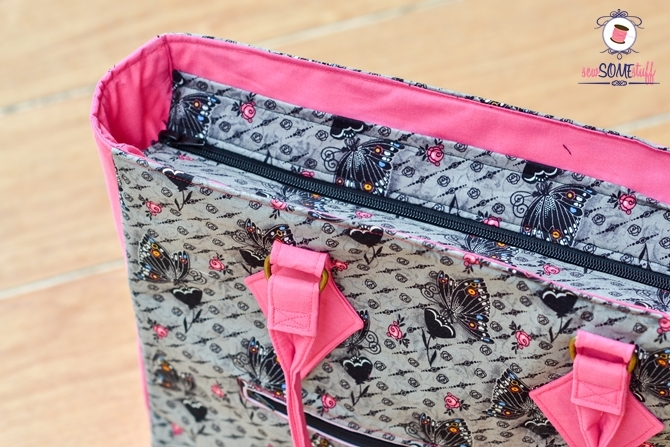 Learn to sew this bag through the FREE BAG MAKING COURSE HERE! 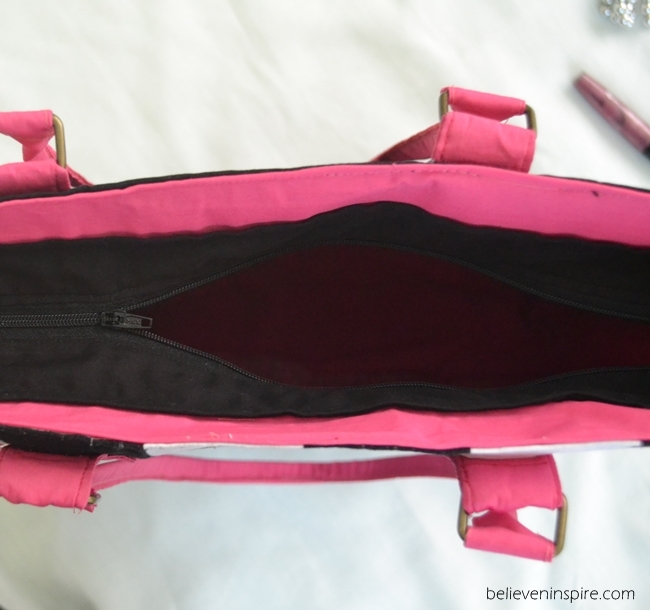 The tutorial is quite simple, I’ve included steps on making organizer as well as steps on sewing recessed zipper, different than the one I shared in How to sew recessed zipper (bag sewing secrets) post. So yeay! You can choose the one that suits you best. Personally, I like this one more. 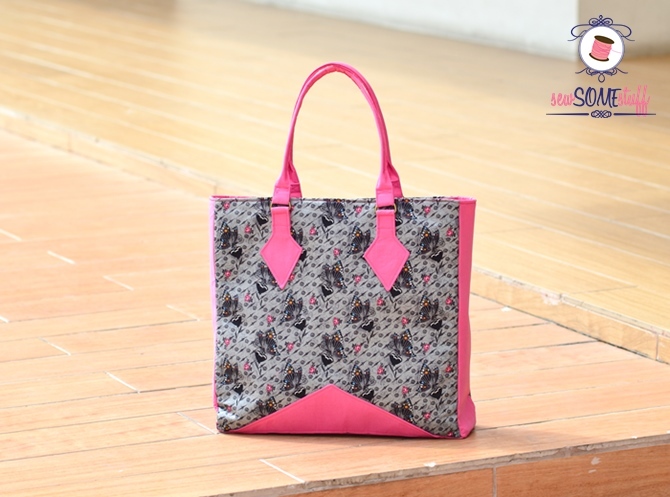 Love the check fabric, love the pink accent colour, love the beautiful finish you have achieved…shall I go on? Love this bag – great job. pinning! Oh my! That’s so sweet of you. Thanks for such lovely words, I feel so flattered! 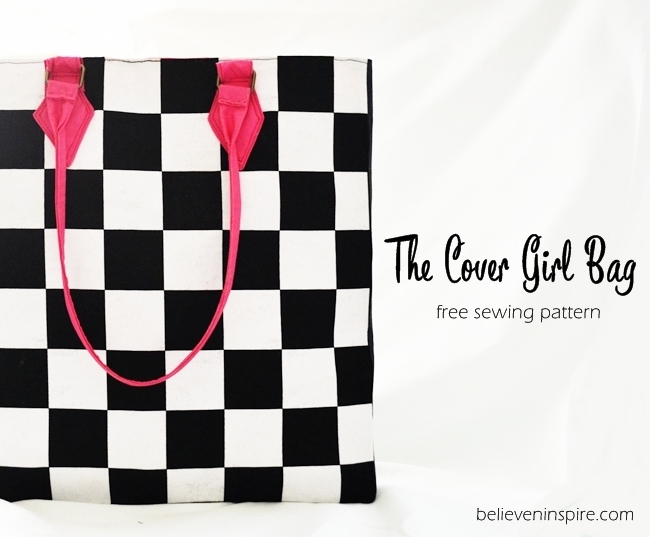 Where can I find the Cover Girl Bag Pattern? each place I click for it leads me in circles. Haven’t found it yet. I signed up for the sewing class some time ago. I received the emails, but at the time, didn’t have time to do the project and somehow didn’t save the instructions. I’ve tried to sign up for the class again so I can learn and make the lovely bag, but the emails have never come through. May I sign up again so that I might make the bag, please?